The EX112 gives you the opportunity to discover an alternative tone and feel compared with the more common 10" and 15" bass cabinets. This compact cabinet offers more aggression and warmth than a 10" speaker and more control than a 15" cone. 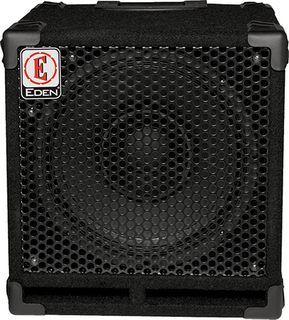 The EX112 is ideal for players looking for a versatile cabinet that still drives through the mix. 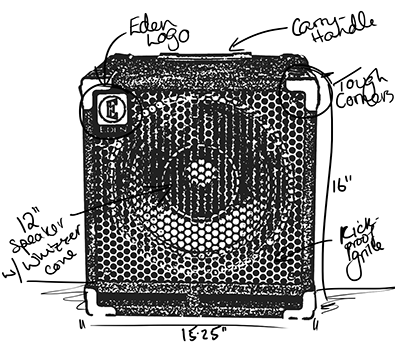 Speaker Config: 1 x 12"